Watch our short video to find out why we’re the UK’s best drug & alcohol rehab clinic. Step By Step Recovery offer a unique, bespoke approach to personal recovery from alcohol and drug addiction, behavioural problems, substance misuse and co-occurring/dual diagnosis illnesses. With our drug and alcohol rehab clinic, The Lighthouse, in Southend, Essex, we tailor and provide individualised treatment every client, as everyone is different, and has different needs. From the moment you speak to us, right through your whole treatment, you will be provided with a bespoke, tailored treatment plan in order to overcome the issues you have – there is no one-size-fits-all approach to addiction recovery. You or your loved one are guaranteed a very personalised treatment experience. We treat the root causes of addiction comprehensively, using the latest in evidence-based addiction therapies. Our philosophy is to walk each of our rehab patients through the whole treatment process, step by step; from inpatient alcohol detox or drug detox, to addiction rehabilitation, relapse prevention and aftercare – all addressing cognitive and behavioural problems and assisting with the reintegration into clean and sober living. We have a dedicated multidisciplinary team of highly experienced addiction rehab treatment professionals, many of whom are in recovery themselves. Our Lighthouse residential rehab clinic boasts an idyllic beach setting. 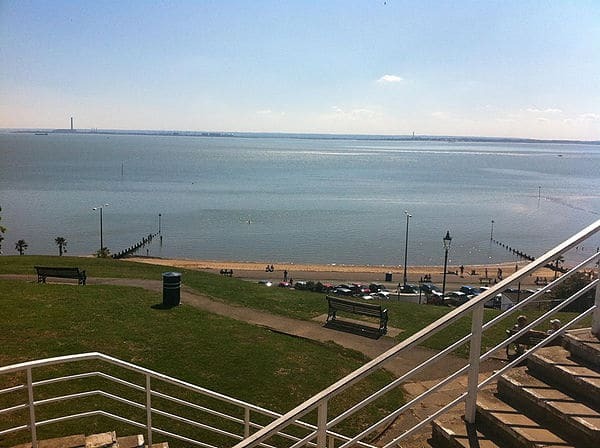 Situated in the victorian town of Southend on Sea in Essex, there are reliable travel links close by via train and London Southend airport. This means that if you or a loved one are looking for a London alcohol rehab or drug rehab in London, you can reap all of the benefits of a first-class addiction treatment facility at a fraction of the cost of rehab nearer in the UK capital. We understand the nature of addiction and its associated complexities. We take your personal recovery from alcohol, drug and behavioural addictions very seriously. Our passion for helping our patients heal shines through in the thoroughness of our addiction treatment process. Take the first step today to an addiction free life – recovery from addiction is possible. There is an exciting and brand new life that awaits. Call us direct for a free comprehensive rehab assessment today or fill out our online contact form. Our trained staff are ready to provide confidential advice over the phone. Call us today to find out how we can help you or a loved one stop drinking or using drugs for good. Drug detox, alcohol detox, drug rehab and alcohol rehab – addiction recovery in one place. Fully confidential. CQC Registered. 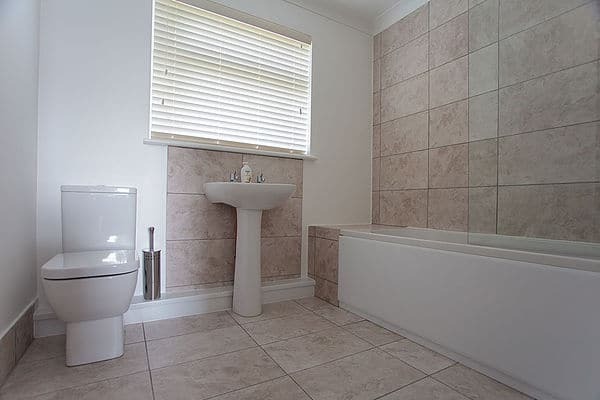 Lighthouse Drug & Alcohol Rehab London, Essex. Step By Step Recovery offer a full medical alcohol detox in London, Essex, for those suffering from alcohol dependence and addiction. We know stopping alcohol suddenly is both dangerous and very unpleasant, so on arrival, you will see our Consultant Psychiatrist who will prescribed any medications you need to make sure your withdrawal from alcohol is safe and comfortable. Our residential alcohol and drug rehabs, in London & Essex, offer an opportunity for clients to take time to recover fully from any detox and to engage in their bespoke program of therapeutic work. Our wide variety of treatments help people change their thoughts and behaviours, putting into perspective any negative thinking, increasing positivity, and helping prevent relapse. Our treatment programme and range of therapies are second to none. With a wide range of addiction therapies and counselling on offer, we aim to provide our clients with the correct tools. With cognitive behavioural therapy (CBT), group therapies and person-centred one-to-one counselling, as well as relapse prevention, holistic therapies, 12-Step and Smart Recovery, we give our clients the best chance of a life free from alcohol and drugs. We provide the perfect residential luxury setting and healing environment in which clients can safely and comfortably detox from drugs. During their drug detox in London & Essex, all clients are under the watchful eye of our expert medical and therapeutic clinical team. We treat all kinds of drug detoxes and withdrawals, including heroin and other opiates, prescription pills, cocaine and legal/illegal highs. 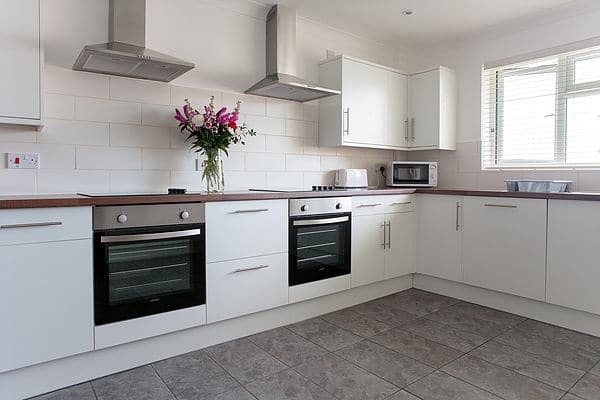 Step by Step Housing can provide accommodation for clients who have completed primary treatment at The Lighthouse and feel unable or unready to return home, or who would just like a to receive some longer term treatment. Clients live independently, in a sober living communal house, supported by Step by Step Housing staff. This helps with reintegrating back into society as well as offering further therapy. We understand going to rehab can be daunting (most of us have attended rehab ourselves) so our dedicated admissions team are available 24 hours a day, every day of the year. We make the admissions process as easy as possible for new clients, and with with immediate admissions available, as well as evenings and weekends, we’re here to help at any time. The cost of rehab will depend on the duration of your rehab programme. 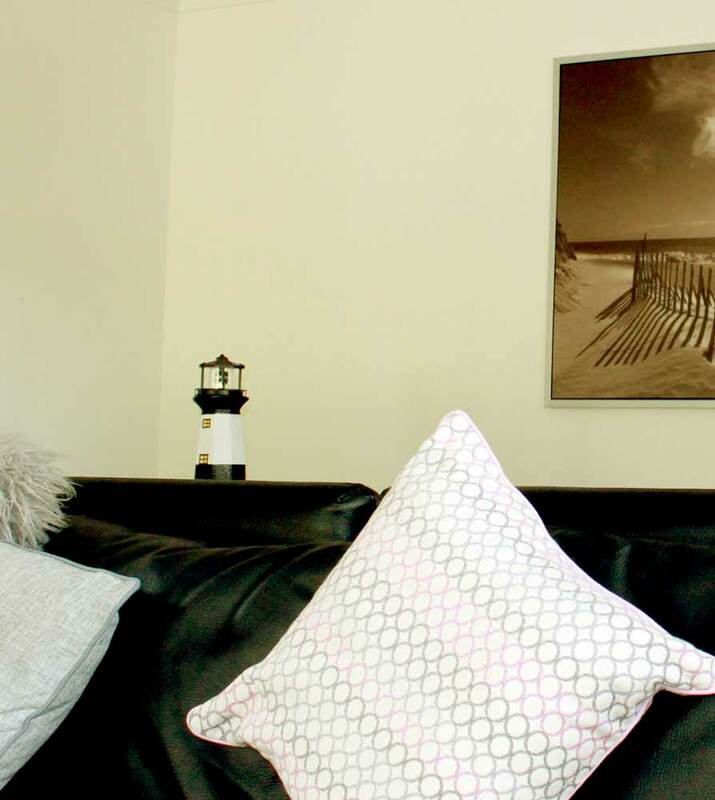 At the Lighthouse we keep our costs very affordable, yet still offer very comfortable accommodation, clean and spacious rooms, a high standard of decor and extremely effective, evidence based rehab treatment. Our rehab programmes run from 1 week detoxes up to 12 weeks primary care, 6 months secondary care and 12 months sober living accomodation. Aftercare is free and available for as long as you wish to attend. The length of time you need to stay in rehab will be dependent on what your treatment needs are. Those that require a detox will need to allow for additional time to cover the detox. Ideally you need to be clear of all detox medication then allow for your rehabilitation treatment time. As a guideline, 8 weeks is the optimum treatment time. However, some do require longer. Those that do not have a good support network at home or require help with housing or ongoing mental health issues, should consider 12 weeks primary care, secondary care and supported living. 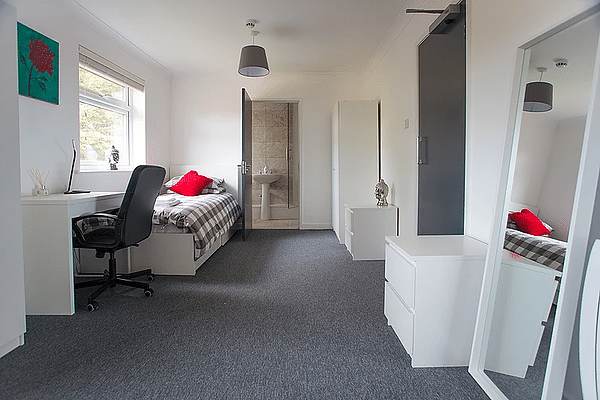 Relocation is possible as we provide 3rd stage supported living houses that follow on from inpatient treatment. A drug detox or alcohol detox is the process by which a chemical dependence to alcohol or drugs is treated through a withdrawal. Certain drugs and alcohol are extremely dangerous just to stop suddenly. Detoxing yourself can be very uncomfortable and very few achieve it alone due to the overwhelming compulsion to continue. The Lighthouse rehab clinic effectively manage alcohol detoxes and drug detoxes by providing suitable replacement medication prescribed by our registered rehab psychiatric doctor. The medication alleviates withdrawal symptoms and drastically reduces the chances of any serious or life threatening withdrawal symptoms from developing. Once the rehab doctor has prescribed a detox regime, the medication will immediately replace the alcohol or drug and then safely be reduced over a period of time until the detox is complete. You will then be alcohol and drug free and detox medication free. During your stay in the Lighthouse alcohol and drug rehab you will undergo a number of evidence based treatments to treat the root causes of your addiction. It imperative that rehabilitation is delivered by qualified practitioners who have substantial experience in treating those suffering from addiction and its common co occurring mental health illnesses. 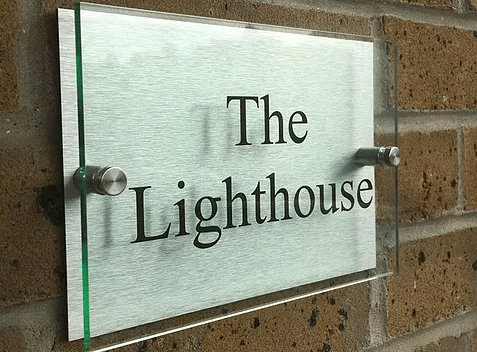 The Lighthouse rehab boasts a multidisciplinary team consisting of a Consultant Psychiatrist doctor, Clinical Lead, Registered rehab manager, Counsellors, Recovery workers, a qualified full time chef and cleaning staff. Each of our employees bring passion, experience and skill that perfectly compliments our addiction treatment programme. Each patient will be walked through the entire process of alcohol detox and drug detox and person-centred rehabilitation. A time table is printed so everyone knows exactly what is happening and when. Our programme is very structured but also allows for plenty of holistic healing, mindfulness, exercise, fun and rest. Family and close friends are allowed to visit you during your stay at the Lighthouse rehab clinic at the weekends. There are allocated times that allow for this to take place. All visits will need to be requested during the community group meeting that is held weekly so that our staff know and can make arrangements. Our friendly team will be happy to answer any questions you may have regarding family visits to rehab. Booking your place at our Lighthouse rehab in Essex is a simple as picking up the phone and speaking to one of our trained admissions team. From there we can arrange everything needed to ensure a place is booked for you and held open on an agreed date of admission. We try to keep the process as simple and stress free as possible for you and your family. You can self refer, or a family member or friend can book a place on your behalf. We aim to provide the highest standard of addiction treatment for our clients. Every client at The Lighthouse is treated as an individual and the service we provide to them is totally person centered, ensuring they are continually consulted, given choices and included in making decisions about all aspects of their treatment episode. We aim to promote a non-discriminating and non-stigmatising approach to the treatment of addictions and addiction related behaviours. . We uphold the individual’s right to respect and dignity at all times. We strive for excellence in all aspects of our service and continually review and develop our practices to improve our provision. I absolutely loved my stay at the Lighthouse; sure there were tough times, but they were very much balanced out by laughter and enjoyment. I dont think I've ever laughed so much! Id forgotten how to laugh; my addiction had left me a very lonely and lost soul. Today, I still practice the techniques they showed me and am grateful for each and every day I wake up. I look back on my time there very fondly and will be eternally grateful that they helped to save my life. After a long struggle with drug abuse I made the decision to seek help, I found the lighthouse and was guided through carefully and politely the admission process. I originally booked for two weeks but decided to double that to four weeks. It was a great decision. The staff were brilliant and became friends in my eyes, supporting me all the way through my journey. A brilliant place I’ll never forget. I dropped my son off 28 days ago to The Lighthouse. We were met with compassion and empathy. On leaving I was told to go away and enjoy the respite. Tony explained that addiction is a family illnes. I remembered that and after a few days relaxed. Nothing was too much trouble. Every doubt and question was answered. Surprisingly every time I spoke to someone they asked how I was....not what I expected...even the owner rang to make sure I was ok having left him. Although its only the start of the journey I am filled with hope and gratitude that those that have been where my son was now devote their time to helping others. What an amazing place and wonderful people. Cant recommended it highly enough. I may have just got my son back. Keep up this amazing work...there is so little out there to support families like us who are so desperate for support.